Take control of your eBay business! 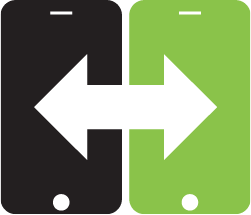 Sync your multi-platform business with our exclusive tools. List to eBay faster than ever before. 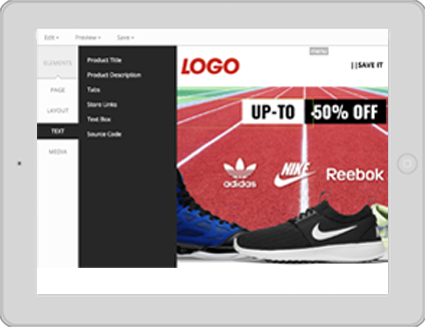 Design beautiful eBay templates, manage your orders, messages and more. 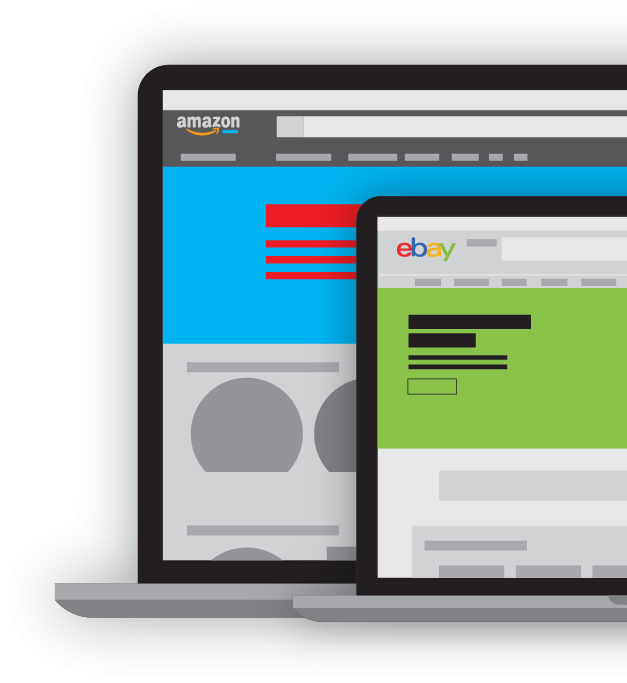 As one of eBay's most highly recommended inventory solution companies, we pride ourselves with the ease in which we connect Shopify, Amazon and BigCommerce to eBay. Our eBay listing software services are tried and true. With more than a decade of loyal users, deep research and technological advancements going into our interface, your business is sure to see success. 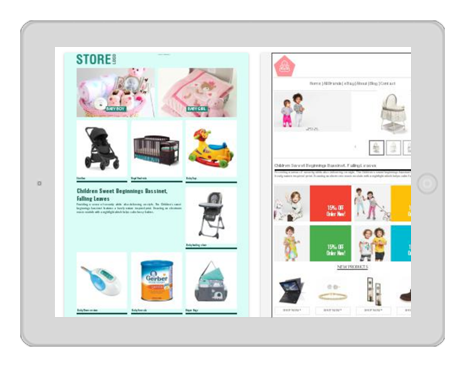 Brand new to our arsenal are thousands of professionally created templates for your eBay business and brand. Revolutionizing your company has never been so simple. Scroll through the carousel and choose a template you like! Try our limited package free then choose to upgrade to one of our plans. No CC required. Leave feedback automatically on eBay using 5 preset messages. Works across multiple accounts. Connect to your Amazon Seller Central account(s) and download your inventory to create eBay listings. A Professional selling plan with Seller Central is required to enable inkFrog to connect via MWS. We will create a custom eBay listing template just for you! 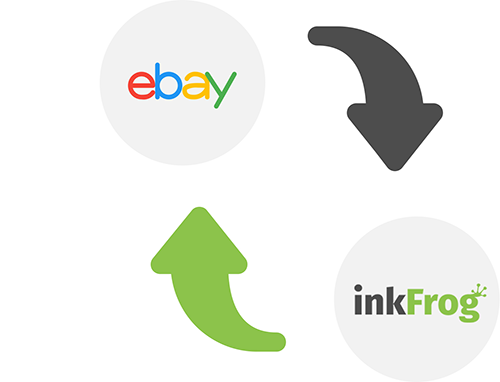 inkFrog gives you the freedom to manage your eBay business like a pro. Easily create listings using the inkFrog one-page-lister. 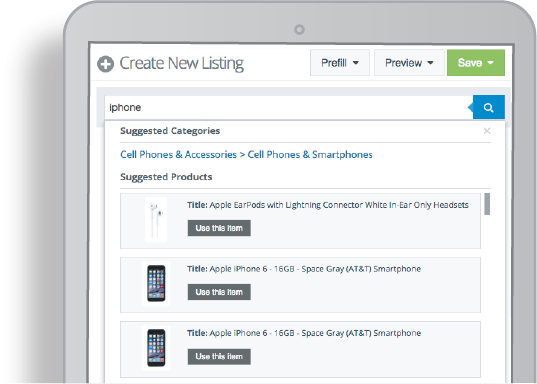 Catalog auto-suggest makes it easy to match your product with eBay's catalog. Our advanced eBay listing tool is so fast and effortless that one of a kind, rare or unique items are quick and easy to list. 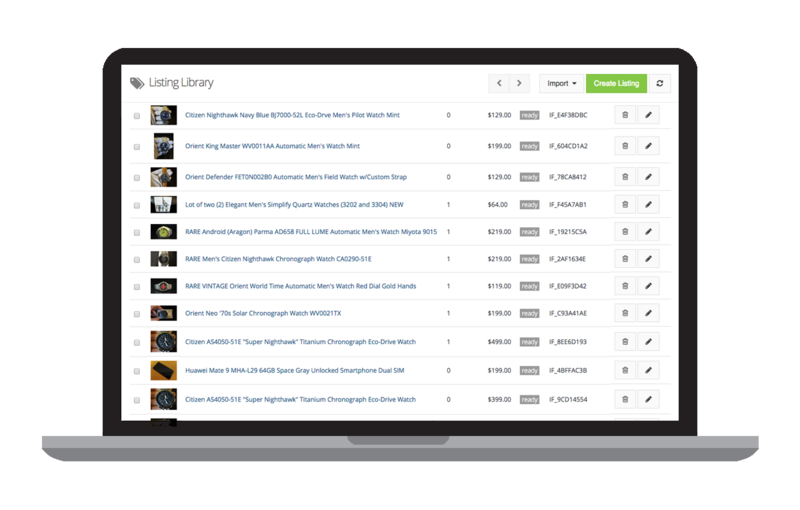 Easily add and maintain promotional links between your listings—without having to edit listings one by one and without needing obsolete active content tools that eBay no longer supports. So many listings to edit—so little time! Stop changing them slowly, one by one. Instead, make bulk changes to policies, prices, titles, or content across any number of listings—in the blink of an eye. 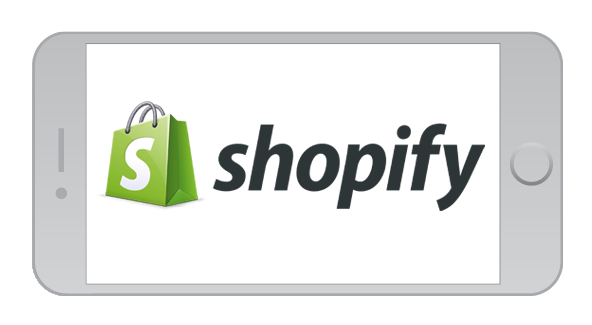 Do you own a Shopify, Bigcommerce or Amazon store? Not a problem. 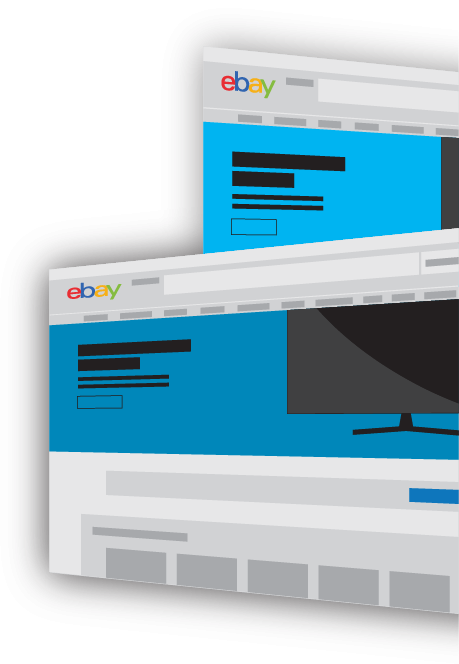 We allow you to sync inventory and item details across your store and eBay seamlessly. It's the easiest, yet most robust solution for solving your inventory needs across your channels. 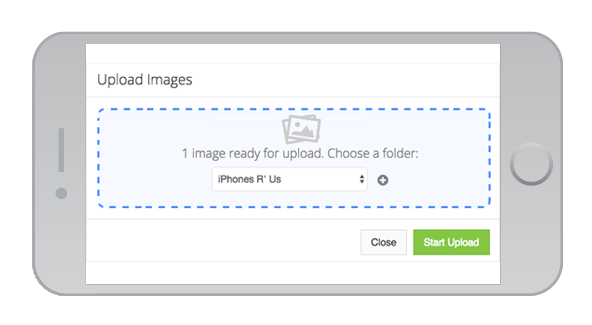 Drag & Drop your images into inkFrog and manage them for free. Keep your images for future listings and ensure your products and images are consistent. Easily include your pictures with listings on eBay, Shopify, or BigCommerce. Easily create listings using the inkFrog one-page-lister. Catalog auto-suggest makes it easy to match your product with eBay's catalog. Our lister is so fast and effortless that one of a kind, rare or unique items are quick and easy to list. Make your eBay listings look as beautiful as your Shopify or BigCommerce store. Customize your template and make it look professional with our easy to use Designer App. Copy one of our templates or build one from scratch. 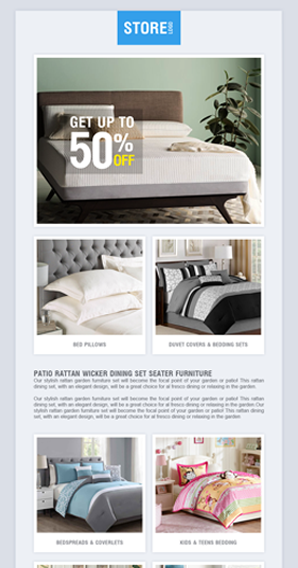 Product auto-fill turns eBay's product catalog into a breeze. One click and much of your listing is pre-filled for you. Add stock photos, videos, and eBay description effortlessly. Adopt eBay's item specifics and ensure your products are seen on eBay. 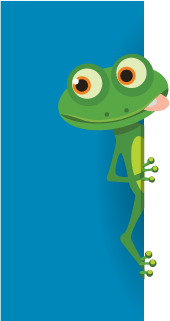 Manage your listing, return, shipping, and payment policies (called profiles in inkFrog) across all your listings. We make it easy to ensure your profiles are consistent, easy to change, and auto update your eBay listings. Import your store products and sync inventory with out the hassle. 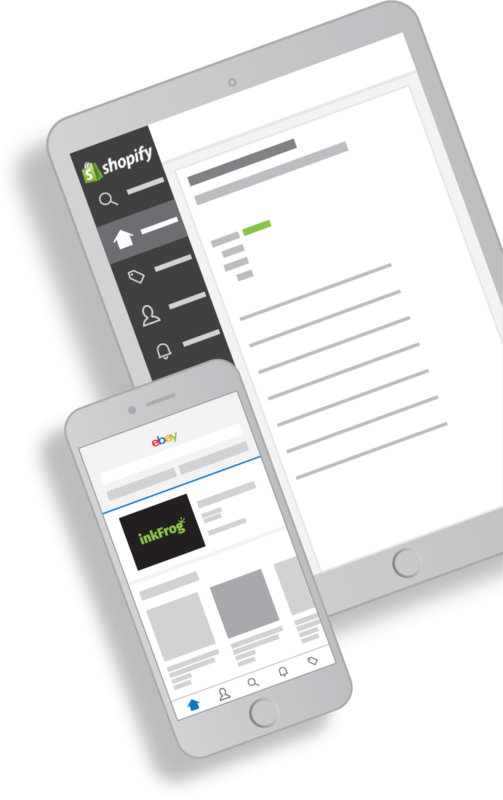 We're one of the highest rated eBay inventory solutions in Shopify's app market, but don't take our word for it. "Through inkFrog's professional templates our listings now actually look like they come from a professional website." "InkFrog has allowed us to have confidence in the stock control of our branded merchandise"
"Inkfrog has helped in so many ways to manage easier our eBay listings."